Now, every tech giants are into artificial intelligence and machine learning, where Microsoft is no different from it. On September 24th 2018, they have launched and informed the world for the availability of Office 2019 to both Windows and Mac. As always the package includes Excel, Word, Powerpoint, Project, Outlook, Access, Publisher, and Visio, but they ensure it moves on to the next level with Artificial Intelligence Enhancement. These enhancements will assist both the IT professionals and regular users well as a benefit who didn’t have access to cloud everytime and timely updates. The quirky saying comes along the Microsoft Office 2019 is that there won’t be any update for it. It will be released as a single version with no further feature updates. As said, the advancement with Artificial intelligence(AI) will help the users to be efficient in time and creating great content for both personal and professional purpose. The Microsoft Powerpoint 2019 takes a step further to engage the users with a wide availability of features like Morphing and Zooming. The users will have the ability to export in 4K video format whereas, you can also insert SVG, Icons, and 3D models in your presentations. In addition to this, roaming pencil case, pressure sensitivity and tilt effects are some catchy features added in all the Microsoft apps in Windows. 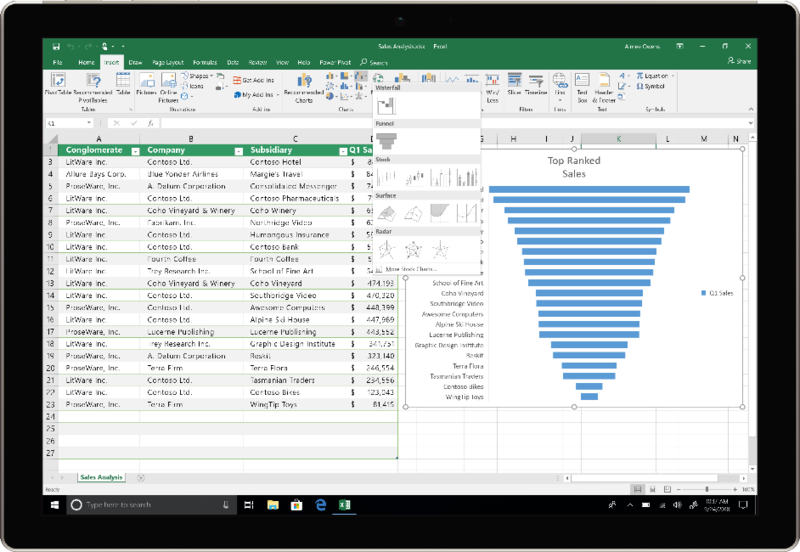 To Makes its presence, Microsoft Excel has added some quality features that include data analysis with new charts presentation, formulas and PowerPivot enhancement. Regarding Microsoft servers, they too will receive its update as exchange server 2019, SharePoint Server 2019, Project Server 2019 and Skype for Business Server 2019. 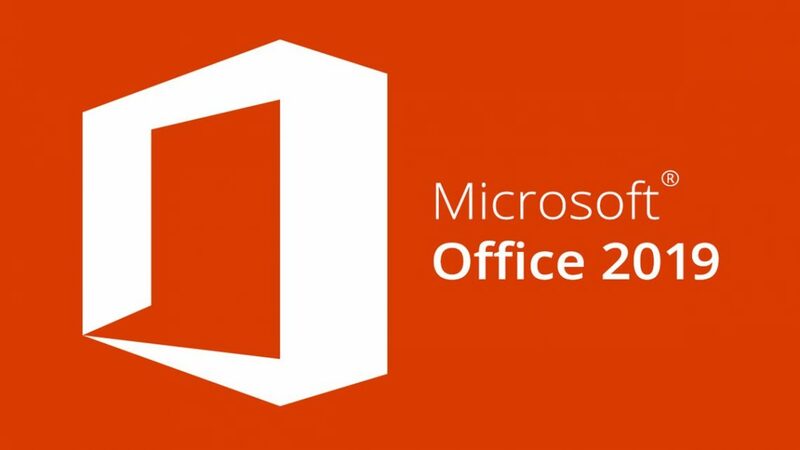 For servers and regular user updates, they will be receiving in later weeks, whereas the customer with the commercial business license has already received Office 2019 update. What are the 3 best alternatives for Gmail?